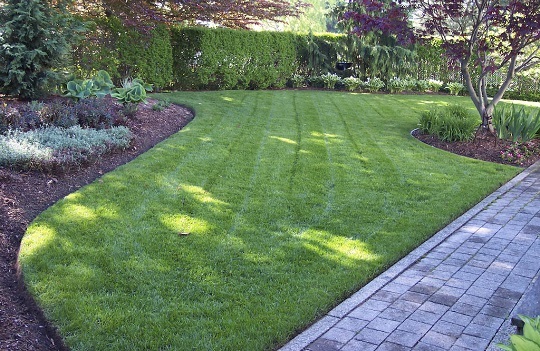 At Burch Landscape Services we pride ourselves in delivering a quality product with top notch service. We have the knowledge and resources to deliver all your Landscape improvements needs from initial consultation to the finished product. 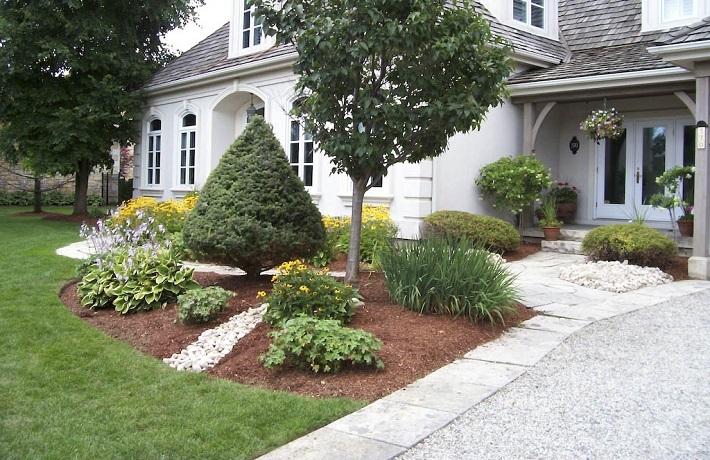 Transform your ordinary landscape into a work of art with Burch Landscape Services experts. 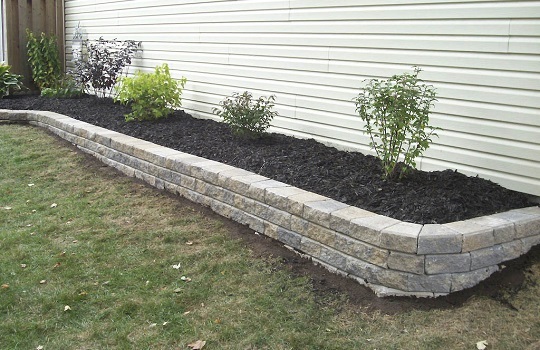 We use material and other organics to give your garden a natural look. Included is garden design, garden installation, grass installation, landscaping installation, mulching and all the things that they encompass. 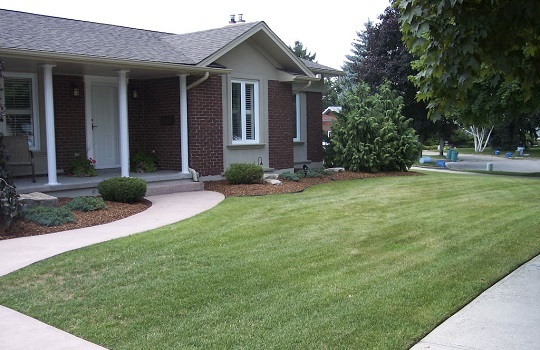 Burch Landscape Services Limited is an expert when it comes to property maintenance in the Waterloo region. We strive to be the leaders in our industry while helping our customers achieve their goals.